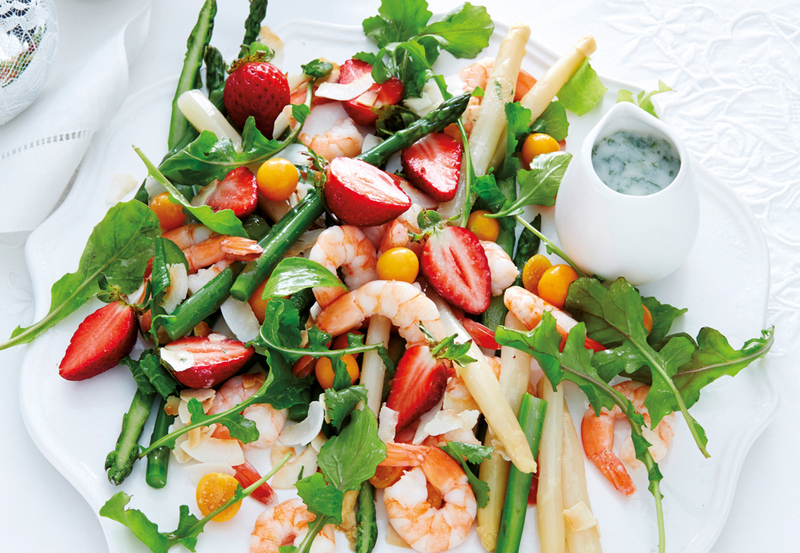 For a fruity twist on the classic Christmas seafood starter, make this recipe for prawn and asparagus salad with a creamy coconut dressing. 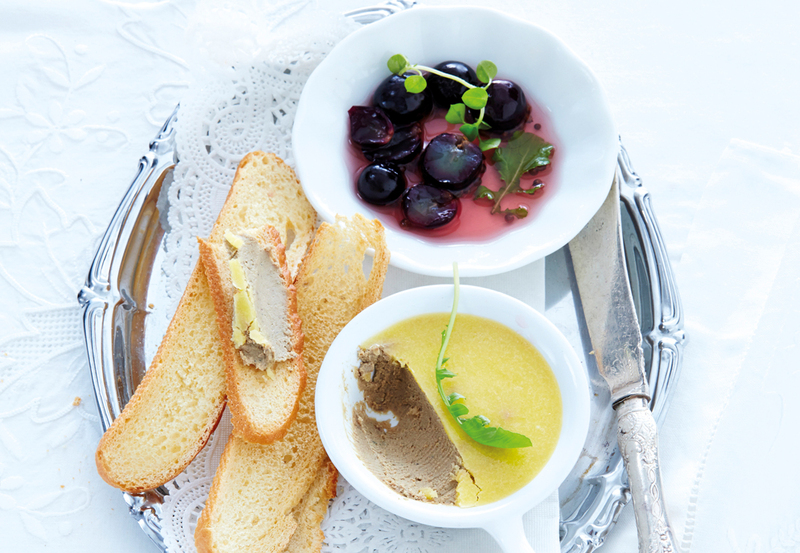 For an elegant starter for your Christmas menu or next dinner party, make this recipe for chicken liver paté with sweet and sour grapes. 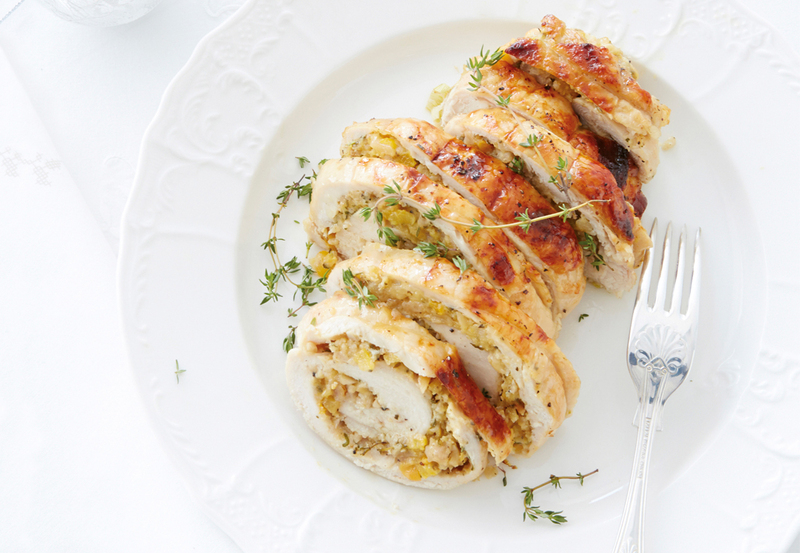 No Christmas menu is complete without a roast turkey, but this year make it an elegant, easy-carve affair by serving a rolled turkey breast stuffed with apricots and cashews. 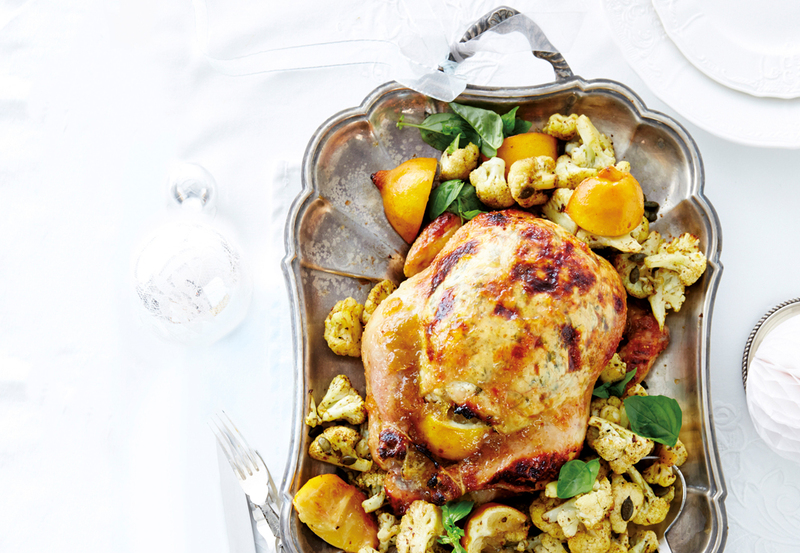 Amp up the flavours of your festive roast chicken by using the vibrancy of Middle Eastern ingredients such as lemons, coriander, olives and figs. 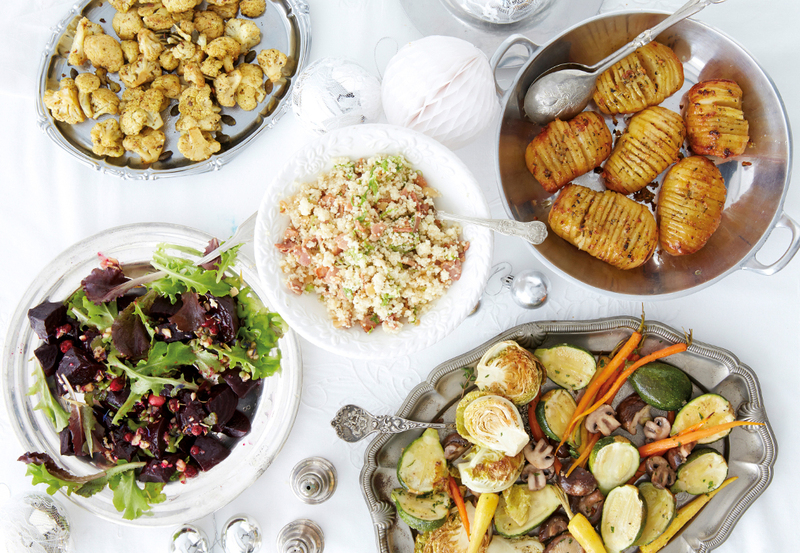 Give your Christmas side dishes a Middle Eastern makeover by enhancing your vegetables with zaatar, pomegranate and spices. 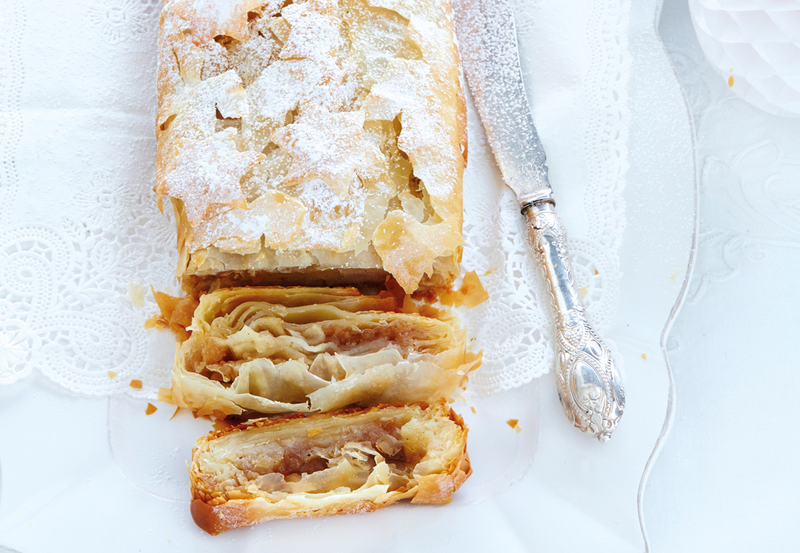 Embrace the traditional flavours of Christmas with this flaky apple strudel recipe layered with marzipan and mixed spice.